Another year, another unusual period of warm autumn weather and another year of the festive Christmas period. With so many products out in the market right now, we thought it was time for Team Maketh to throw out some of our desired picks for Christmas 2017. Whether you’re after some tech, accessories, good whisky, grooming or skincare, we have a great mixture of Christmas gifts worth going for. So without further ado, here is our Team Maketh wish list. Jam Ultra wireless earphones – What we’d call truly wireless headphones, as in not a single wire in sight (hoorah!). Jam Ultra bring us their in-ear headphones and with the added freedom, comes a rechargeable case to charge them back to full power whilst on the move (up to 10 charge cycles in one go). 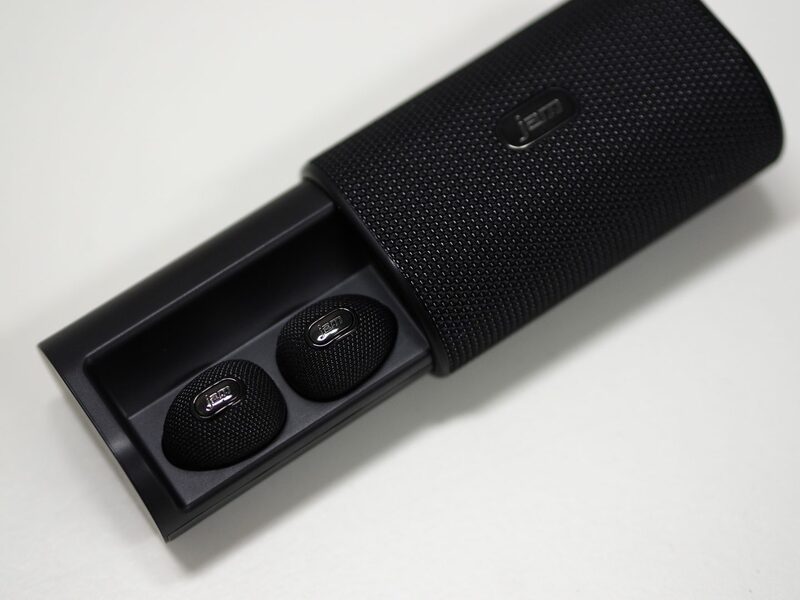 And if you’re good for charge on the headphones, you can also use the case to charge your mobile phone instead – win! Having popped these in my ears to combat the conversation of the same loud mouth commuter I share a train with daily, I can confirm Christmas has come early with the noise these Jam Ultra headphones drown out. 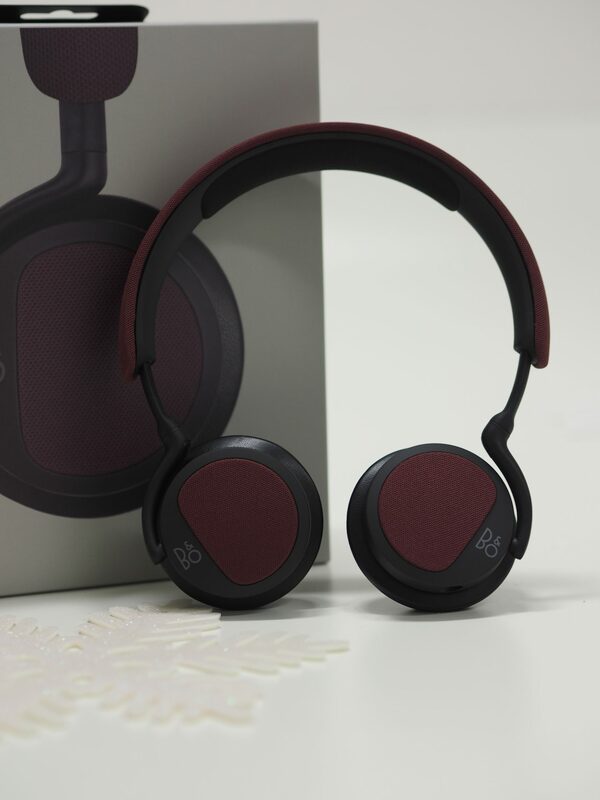 BEO Play H2 headphones – Now if the fully wireless solution isn’t the thing for your recipient at Christmas, don’t worry we’ve got your back too. Team Bang & Olufsen swung by the desk to get an earful (pun intended) of what we thought of their B&O play H2 headphones. First impression is always the best impression and Bang & Olufsen knew exactly what they were doing when they made these. Well-crafted with the finest materials, fused with that signature sound quality Bang & Olufsen are notoriously known for. 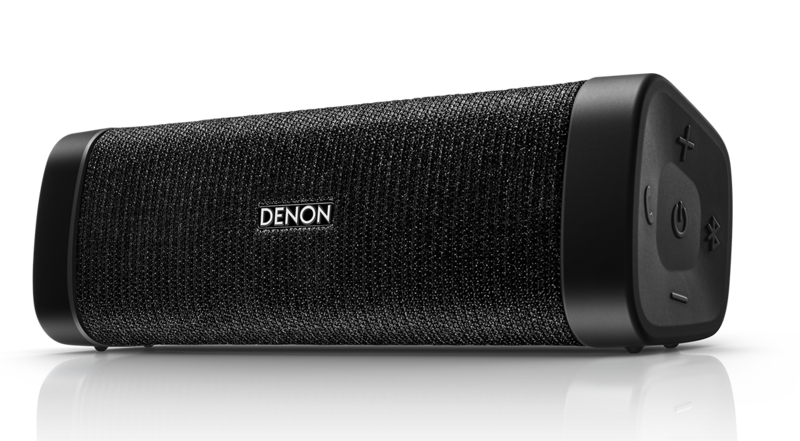 If you’re after something that packs more of a wallop than your headphones then perhaps a Denon portable speaker, that’s a bit more on the premium side? Long lasting battery, built in Siri activation and best of all, an IP67 dust and waterproof rating. This is the high quality sounding speaker you need to get on that wish list ASAP. Alcatel A3 smartphone – We’ve talked high end smartphones all year and have been wowed by each of them, but now it’s time to talk about the excellent value phones out there. 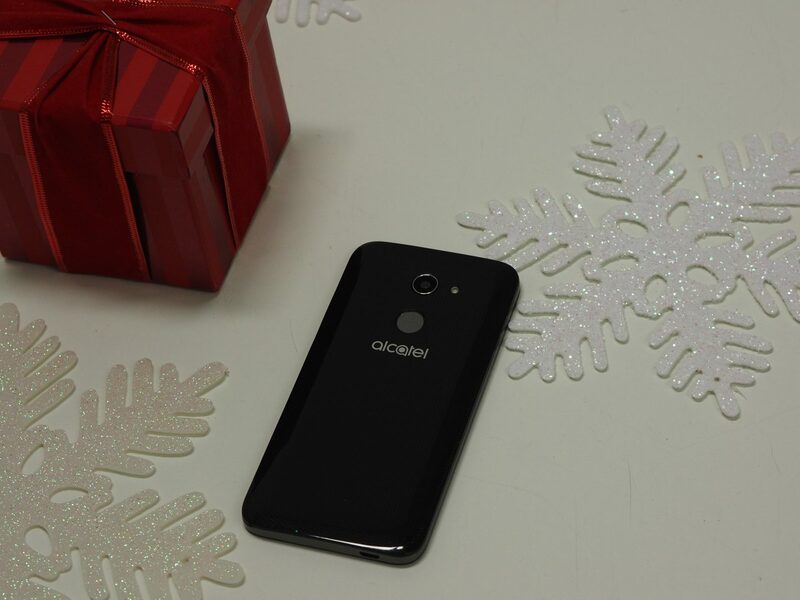 The Alcatel A3 is a great smartphone, packed with 16GB internal storage 5MP front camera and 13MP rear camera. Ideal Christmas gift at a decent price, without scrimping hard on the key specs. 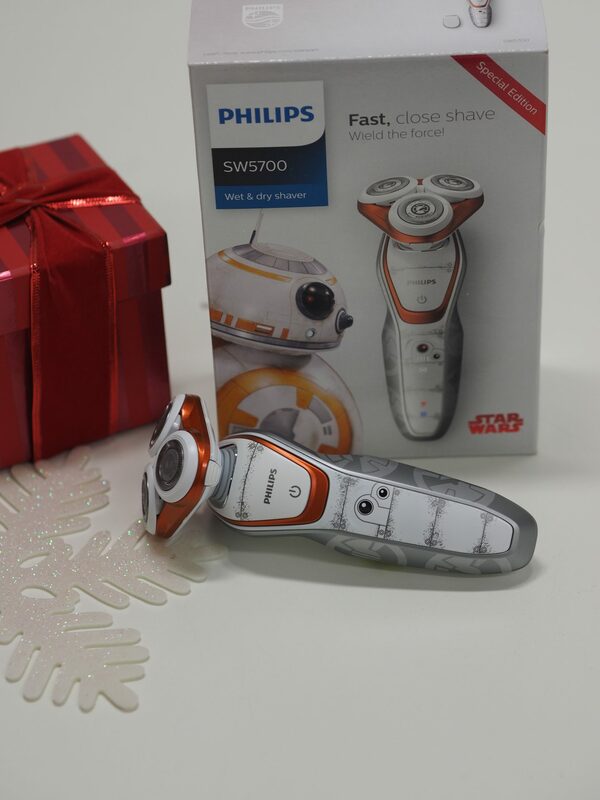 Phillips SW5700 star Wars special edition – The Force is making a return to the big screen his Christmas and in celebration of this, Phillips have brought out a special set of shavers. Now you can feel the force whilst you’re tackling your 12 o’clock shadow thanks to the Phillips SW5700 wet & dry shaver. Among the BB-8 shaver gents will also get a trimming piece for this finer details, well worth the wait till Christmas I’d say. 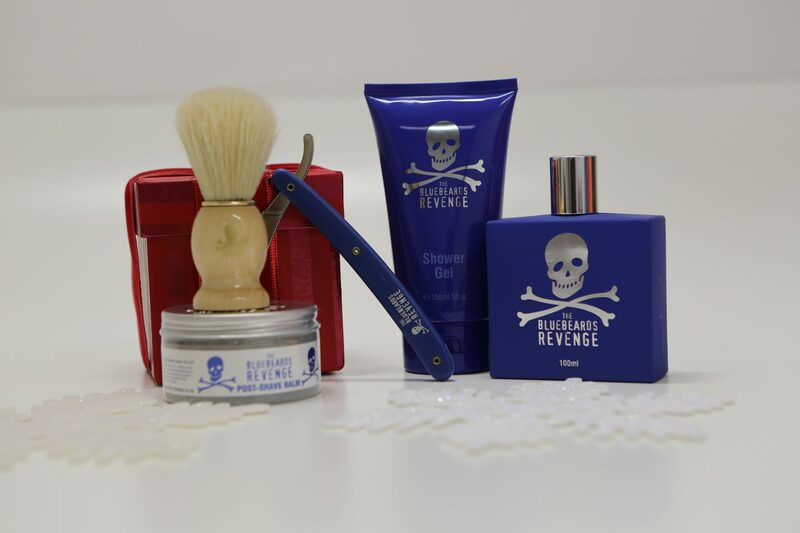 Bluebeard’s revenge gift sets – que the pirate puns…… this range of goodies from Bluebeards Revenge is ‘booty’ to your grooming collection. Their revenge cut-throat razor kit should tick all the boxes from a clean shaving point of view. This pack will give your lucky recipient a cut-throat razor, shaving cream, doubloom shaving brush and post shave balm. This should be an ideal Christmas package for the grooming gent you know. 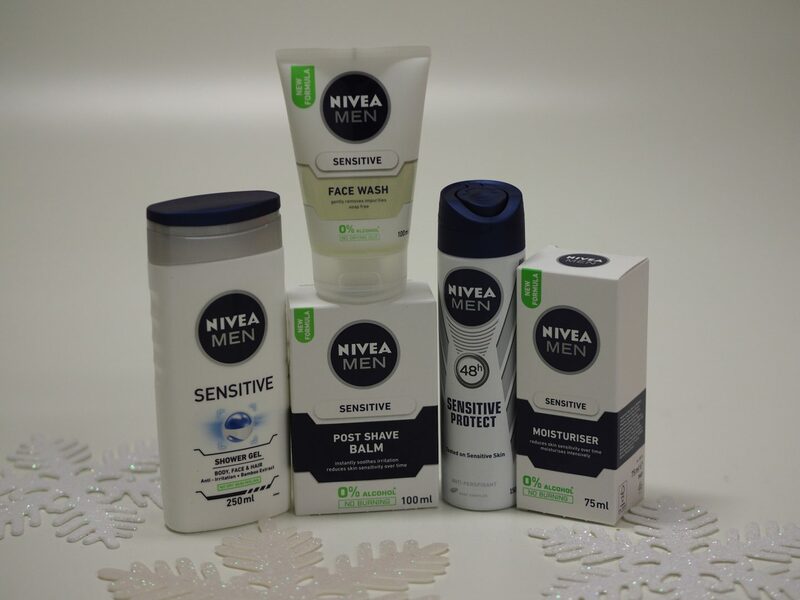 Nivea Sensitive Kit – Nivea has been like the cornerstone of Christmas gifting for years and years and there’s a very good reason for it. Nivea as a brand has been providing good skincare products for men worldwide and there sensitive kit is no exception. Perfect for the chap out there that need a little extra tlc during these colder periods. The set will come with shower cream, deodorant, face wash, post shave balm and moisturiser. And at £20 for the whole set, why the heck wouldn’t you add this in as a stocking filler? L’Occitane en Provence L’Homme cologne cedrat gift set – A Long name I know, but the most beautiful things in the world often are. 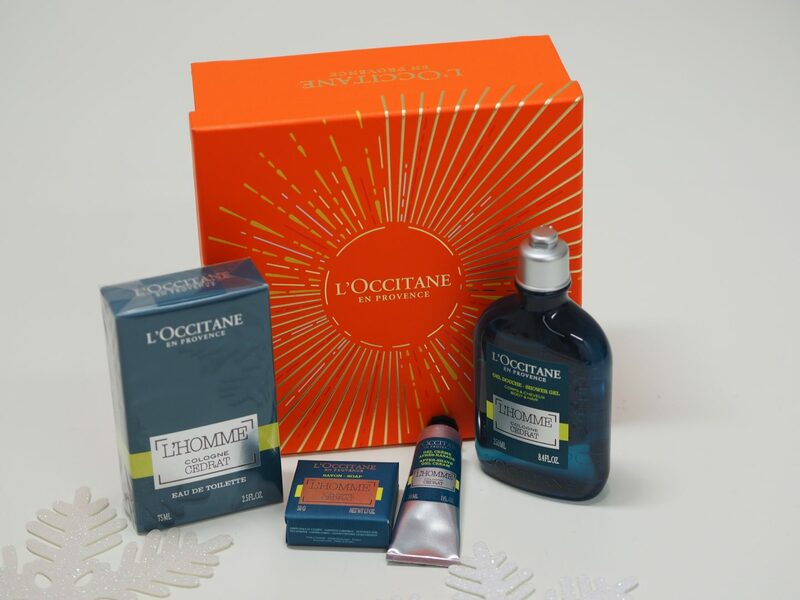 For that something a little fancier, why not treat a gentleman this Christmas to this fabulous gift set from the decadent L’Occitane en Provence. L’Occitane’s L’Homme Cologne cedrat gift set gives the distinguished gentlemen of today the cologne, shower gel, soap and shave balm. Al a man needs to continue his luxury grooming regime, or commence it for that matter. Glenlevit Founder’s Reserve – Self-proclaimed right now as ‘The Whisky’ and upon our first dram, we can kind of see why. Glenlevit is a speyside single malt whisky and the founder’s reserve, brings out everything a speyside single malt can possibly bring. 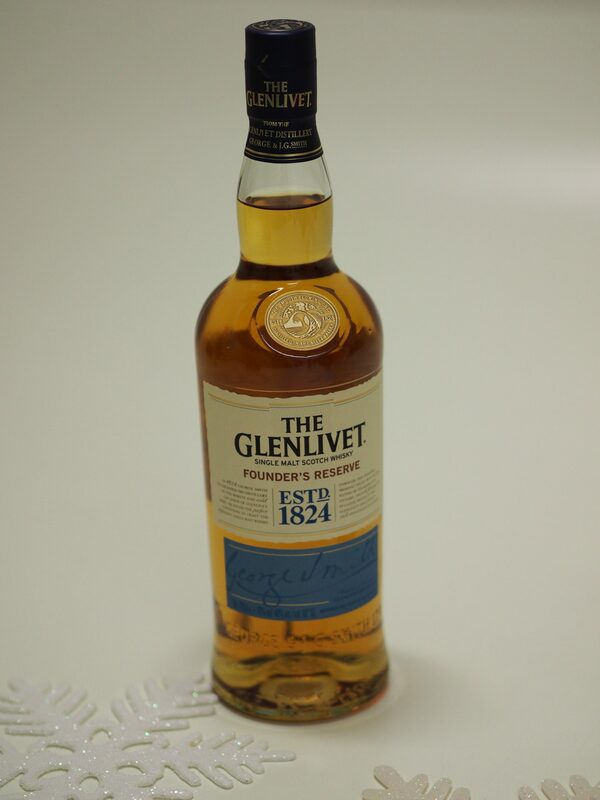 Named in honour of the distillery’s founder, this is a classic Glenlevit from a flavour perspective, with creamy and fruity characters driven by the American oak barrel it was stored in. 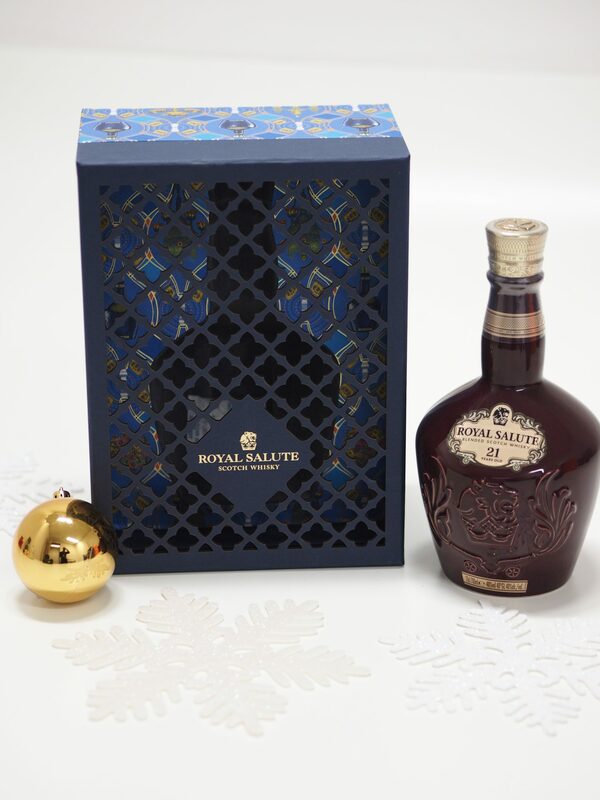 Royal Salute Regent’s Banquet Festive Gift Pack – Been a big fan of Royal Salute for some time now and now, we can all enjoy it over Christmas in a festive way too. Exclusive to Harrods is their 21 year old festive pack to treat the big lovers of blended Scotch whisky. 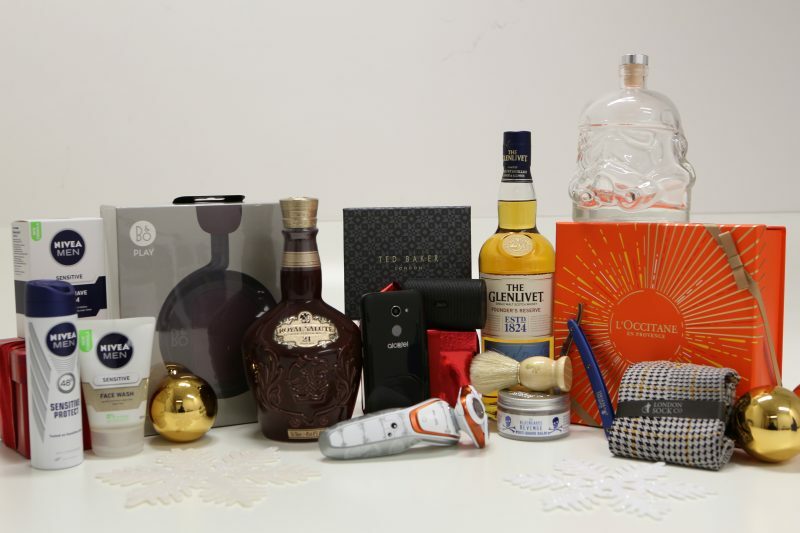 Each of the Royal Salute Regent’s Banquet Festive Gift Pack come with a bottle of the good stuff, along with a mini bottle for you to take some Royal Salute on the go. 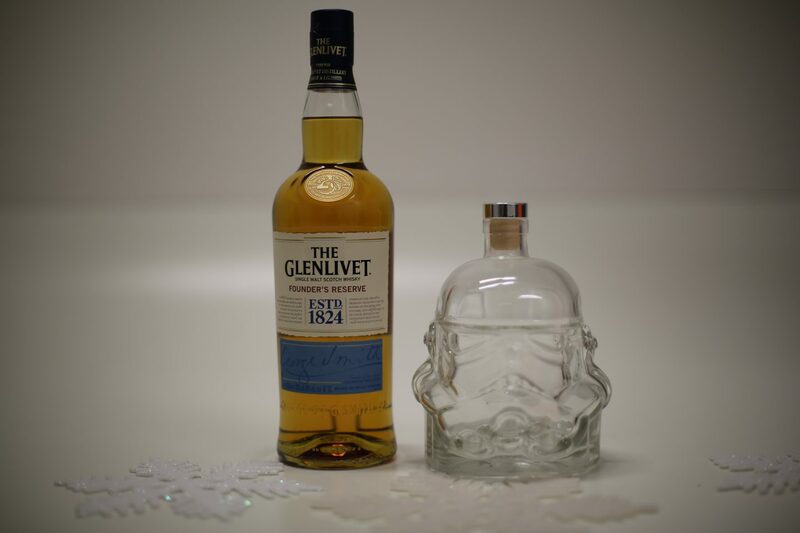 We’re carrying on the trend of whisky and Star Wars, combining them together to give you that all round buzz for Christmas. This is what I’ve been waiting for my whole adult years. Not only decanter, but an actual decanter shaped in the form of a storm trooper. Put your favourite nectar in there and go and show it off to your mates, you know they’re going to envy this one. This beauty of a decanter is available on find me a gift and priced very reasonably considering. 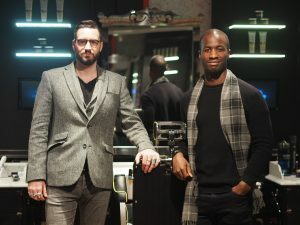 Mr Quintessential – The festive period is going to be a cold one let’s face it. And when it comes to gifting nothing says gifting like scarves and knitwear. Come on everyone, we all know we’ve had one of those gifted to us at some point. 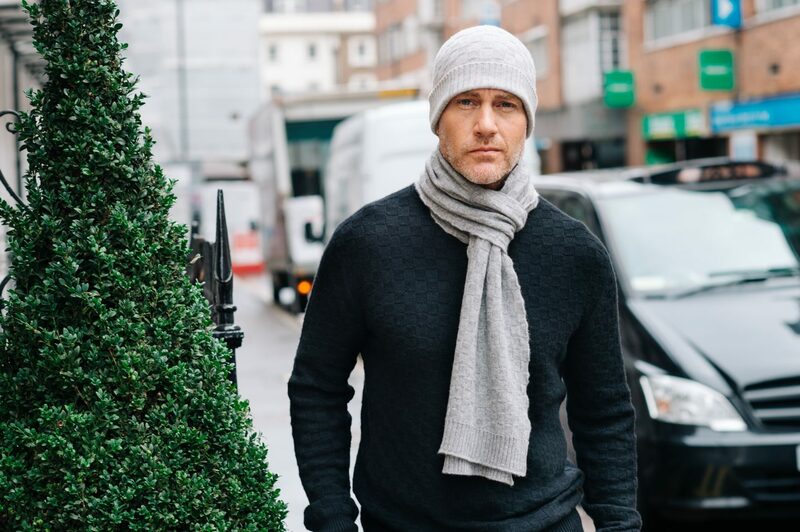 It’s time to pay it forward by gifting your loved ones with some great knitwear and accessories from Mr Quintessential. London Sock Company – Two benefits of these socks. One; they’re made by the London sock company, so you will know that you’ll be getting best quality socks going. Two; they’re also a manifestation of the main man David Gandy himself. 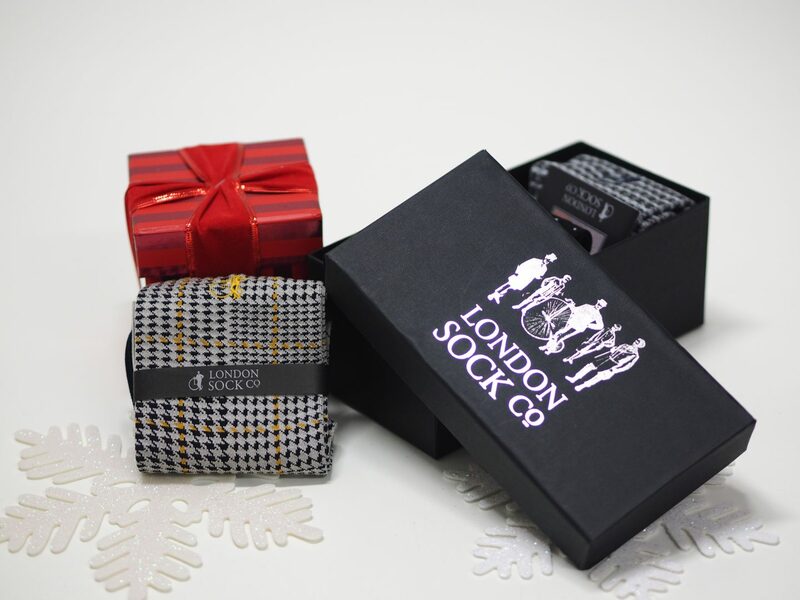 Luxury sock gift set for men, brought to you exclusively through the London sock co.
MINI Cabin Trolley – So MINI not only kill it in the car industry, but they’re also hitting up the lifestyle world too. You will now see MINI bring out key accessories and clothing as part of their new lifestyle collection. 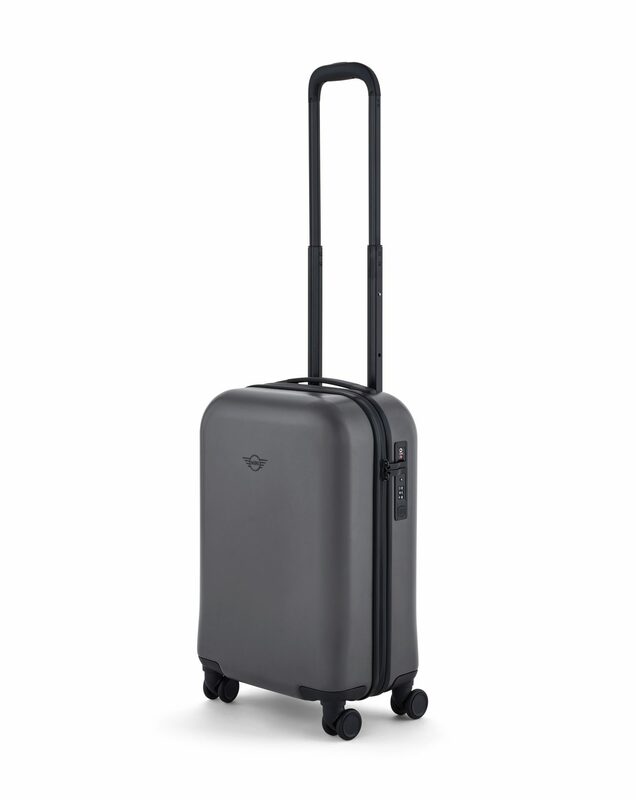 One of those things which definitely stood out for me, is their MINI cabin Trolley. As a Christmas present this is definitely one to consider, especially for the petrol heads in your life. 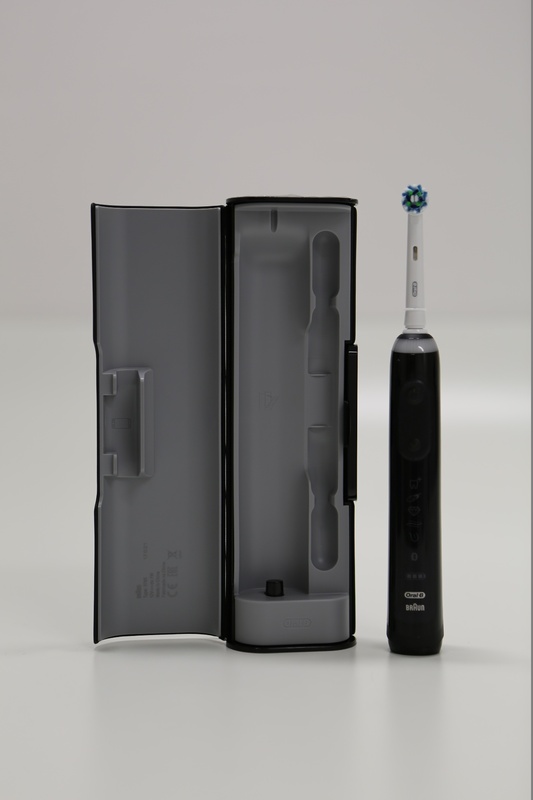 BMW Smart Writing Set – we move from MINI and head over BMW to see the things in store. 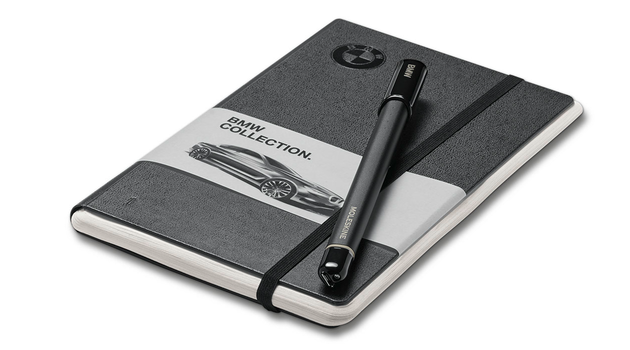 We all love a note book, we use them for daily organising, for taking down notes at work, or just an occasional scribble. But whatever your requirement, the evolution of the note pad is here. Teaming up with Moleskine to give you a luxurious leather bound smart writing set, which also comes with their trusty smart pen. What’s smart about it you say? Well anything you scribble or write down, it records the motion and sends it directly to your smartphone (moleskin app needed). Pretty clever isn’t it. So there you have it, a thorough walk through of all the key Christmas gifts that I’ve got on my wish list. And now for someone who loves me, to go and buy them all for me…..